Does This Photo Show White-Clad Members of the League of Nazi Socialist Women? A vintage photograph shows members of the Nazi League of Socialist Woman. 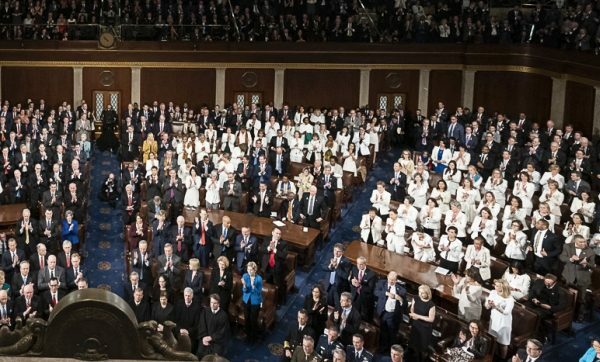 Democratic female members of the U.S. House of Representatives made a visual statement during President Trump’s 2019 State of the Union (SOTU) address by wearing what they described as “suffragette white” — a nod toward the women’s voting rights movement of the early 20th century. Suffragists of the period often (though not always) appeared at public demonstrations and gatherings in garbed in white clothing. Nor was it the first time female House members had participated in such a gesture. In 2017, then-House Minority Leader (now Speaker of the House) Nancy Pelosi tweeted a photograph of herself and more than three dozen of her colleagues along with the hashtag #WomenWearWhite in advance of President Trump’s first appearance before a joint session of Congress in February of that year. The Congresswomen garnered extra media attention during the 2019 State of the Union thanks to an increase in their numbers brought about by the previous year’s mid-term elections. Pool cameras in the House chamber lingered over the group’s boisterous celebrations when President Trump mentioned women’s gains in the workplace and in attaining elective office. The league of Nazi Socialist women who supported Hitlers Dream of a Socialist Paradise. 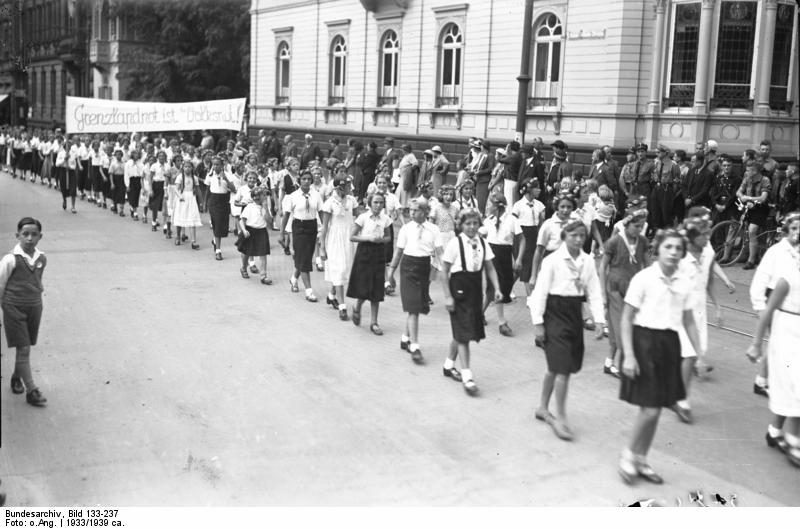 A Nazi organization known (in English) as the National Socialist Women’s League (Nationalsozialistische Frauenschaft, or NSF) did exist, as did a League of German Girls (Bund Deutscher Mädel, or Deutschen Jungmädel), which was the female component of the Hitler Youth organization (Hitler Jugend). We weren’t able to document with any certainty that the girls and women in the photograph belonged officially to either group. The photograph can be found in the archives of both Getty Images and Age Fotostock, where it is briefly captioned as follows: “A female student body making the Nazi salute during a military parade of the SA (Assault Squad) of the Nazi Party (Photo by Mondadori Portfolio).” It is sometimes identified as having been taken in the town of Coburg. Similarly, we ran across more historical photographs of the National Socialist Women’s League showing its members wearing outfits of various light and dark colors than we found showing them dressed entirely in white. Finally, even if it were true that a Nazi women’s organization whose members always wore white to public events did exist, nothing links such a group — historically, ideologically, or symbolically — to the democratically-elected female members of the U.S. Congress who donned white on a few specific occasions for the stated purpose of honoring the suffragists. Nazism was the antithesis of what these women, not to mention their early 20th century forerunners who paved the way for their ascent to elective office, represent. The Washington Post. 6 February 2019. Kater, Michael H. Hitler Youth. Cambridge: Harvard University Press, 2009. ISBN 9780674039353. 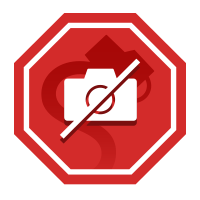 Lebendiges Museum Online. 16 September 2015.